SunquestVacations is selling some last minute seats on their charter flights (which are actually operated by WestJet) from Toronto to Aruba for $194 roundtrip after taxes. 3. 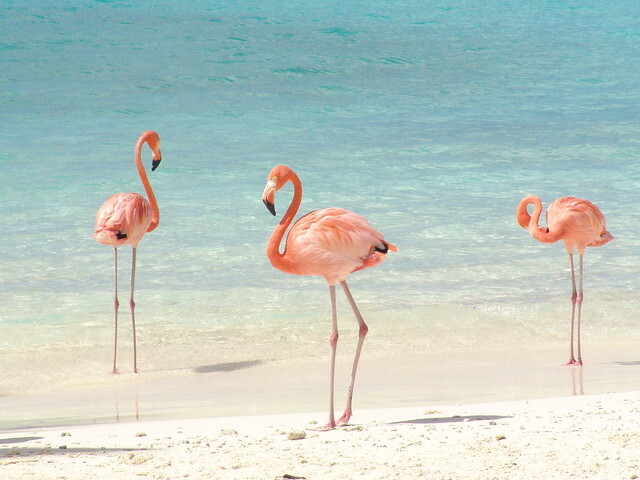 Search for a flight from Toronto to Aruba (AUA), departing March 26 and returning April 02. The problem with Aruba is that while it's a beautiful island, accommodations are usually expensive. The most reasonable accommodations seem to be at places like Coral Reef Beach Aruba, for around $90/night (2 person studio apartment). Excellent reviews on TripAdvisor. toronto, yyz, caribbean, flight deals, southern caribbean, oranjestad, aruba, aua and sunquest vacations.